Go travel. 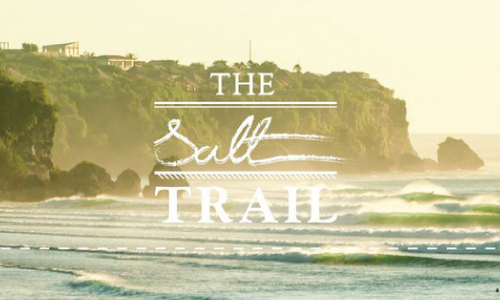 Check out the self-funded feature film by Mark Waters, The Salt Trail. From the few words he says in the trailer, he sounds like a pretty eloquent fellow. And we’re excited to see what he does with his next 50-60 years here.